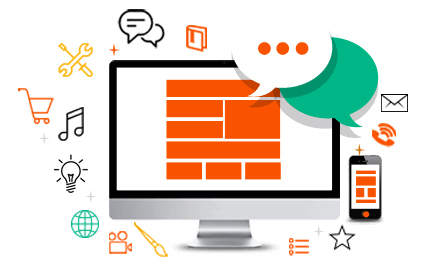 If you want to explore your creativity to building your own web design as you wanted, we have the tool at CMSplaza for you to create a website for yourself. Design your own website fast to ensure your customers find you. You can customize your website in minutes with our ‘no fuss’ web builder tool. The simple drag and drop feature makes adding content and images fun and time-effective so you can be online quicker than ever.